Remember the days when the only place you could access the internet was through a clunky, heavy desktop computer? Those clunky computers may seem like a distant memory compared to the dozens of choices tech users have when they want to explore the internet. 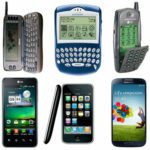 Today’s tech users juggle multiple devices like laptops, mobile devices, tablets and now even watches that all suffice as mini, on-the-go computers. 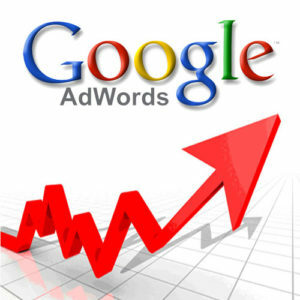 Google AdWords, a self-serve online advertising service, allows advertisers to serve ads across most devices. 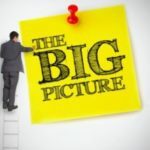 However, depending on what device your ads are served on, the statistics of your campaign success may be misleading. Until now. Google AdWords advertising is closing all the gaps when tracking your digital advertising conversions. Google announced this week that the “Estimated Total Conversions” section of advertisers’ analytics will measure conversions on display ads seamlessly across apps, mobile and the web. Before this announcement, there was no accurate reporting for cross-device conversions and tracking conversions from multiple devices was limited only to website visits. Now, advertisers can measure conversions that start from one device, whether it be in-app or on the web, and finishes in another. 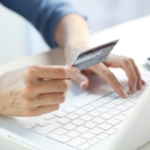 This update is especially helpful for e-commerce sites. For example, a mobile device user may be served an ad for a hotel while checking the weather in a city they are visiting soon. The user may click the ad, look around on the hotel’s site before making a decision and decide to book later in the day, when they have access to a desktop computer. 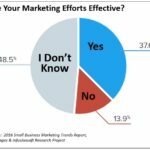 Instead of seeing these conversions as a website view statistic, marketers will be able to know exactly where their advertising spending resulted in a sale for their business. Technology users live in a three screened world, consisting of desktops, tablets, and mobile phones. Deciding how to use each device as a platform to reach an audience can be overwhelming to advertisers. However, it is important for advertisers to realize that these devices are meant to complement each other, and not compete with one another. Cross device conversions are based on aggregated and anonymized data sampled from users who have previously signed-in to Google accounts. 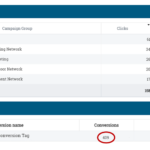 If you are an advertiser that uses in-app ads to reach your customers, you must set up AdWords conversion tracking for in-app activities in order to see these conversion stats. 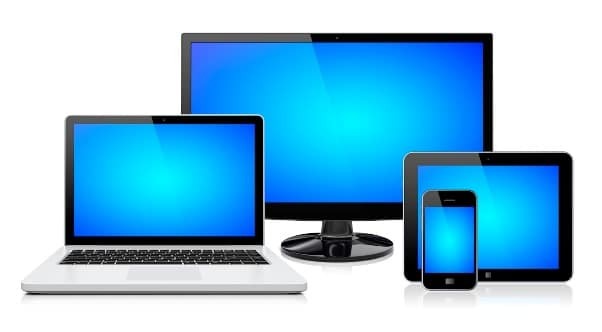 Cross device conversions closes the gaps in advertising statistics, and expands marketer’s capabilities on what they can deliver to their audience across all devices.